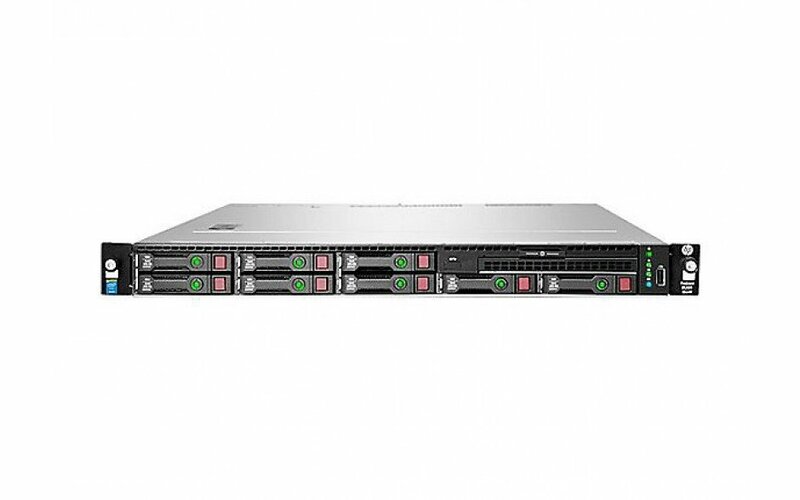 Configure our HP ProLiant DL360 Gen9 to meet your exact needs today! 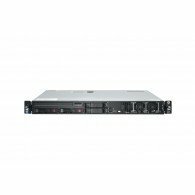 Power Supply Unit: 900 Watt Power Supply*ServerMonkey suggests purchasing two power supply units for all Intel X series processor configurations, or any configuration which utilizes 50% or more of the server's maximum power capabilities. 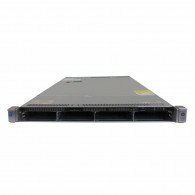 *Please note SATA HDDs CANNOT be used with this RAID.